NOW SELLING FROM $300’S. REGISTER FOR PRIORITY INFORMATION. 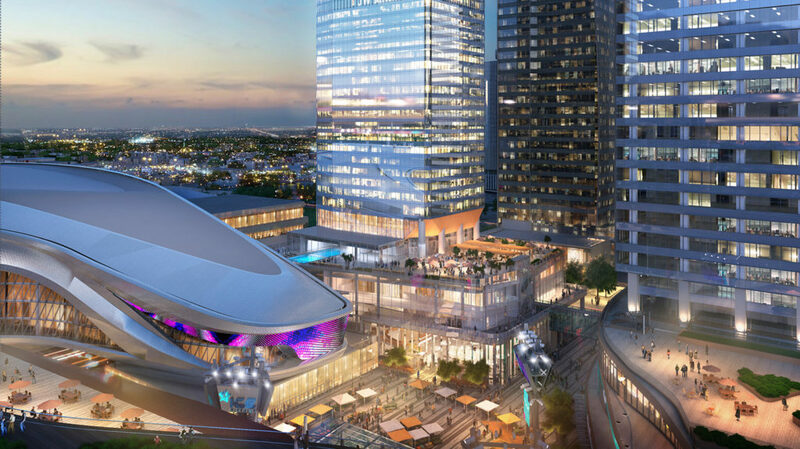 Meet Edmonton’s iconic new address. 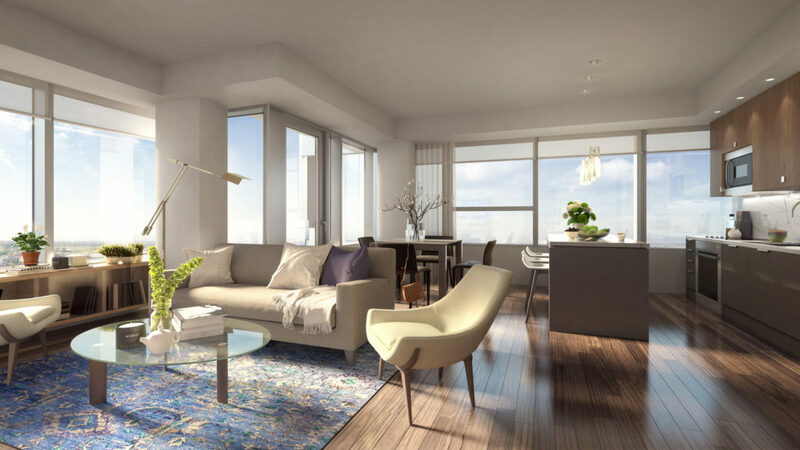 SKY Residences at ICE District offers the ultimate in urban living from the tallest tower in Western Canada. Sound like your kind of address? Then come on up to where you belong. Helping you move upwards and onwards. Whether you're a family, pet-owner or entertainer extraordinaire, discover all of SKY's resident benefits along with the tower's luxury lifestyle facilities. Integrated appliances and quartz countertops are just a few upscale finishes. Explore more new kitchen, bathroom and full suite features. Live sky high in a space that suits your style. Our interactive tool gives you a 360 degree perspective of the tower along with 14 floor plans so you can choose your view. 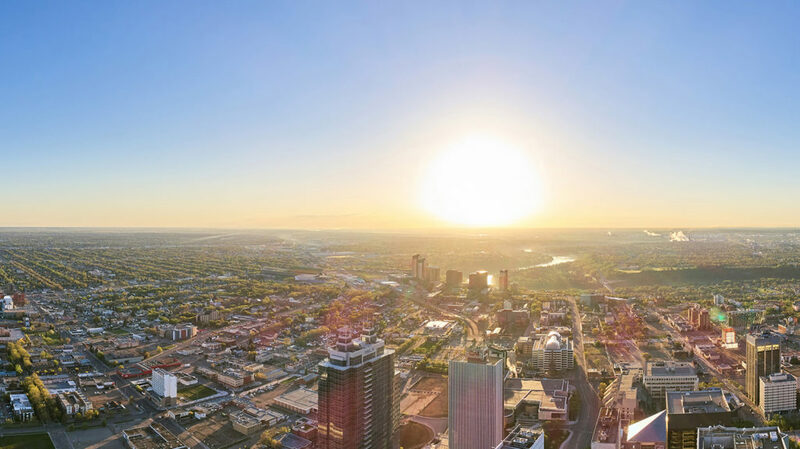 Stantec Tower is taking Edmonton and its skyline to new heights with its central location and LEED® Gold building standards. SKY Residences start on the 30th floor. 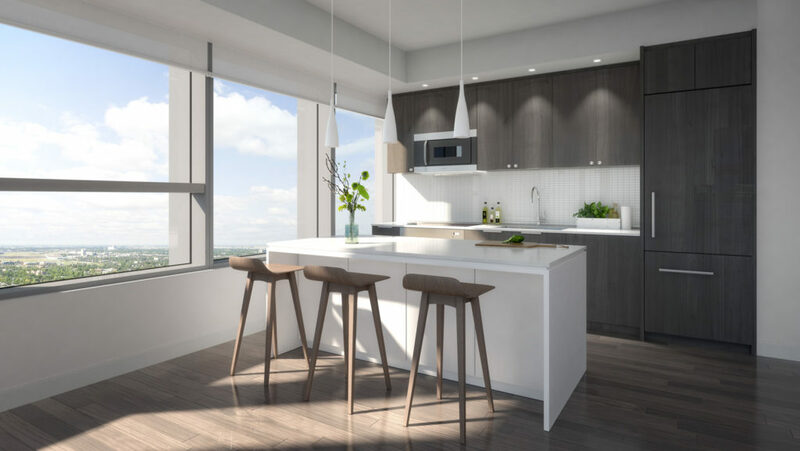 Located in the heart of downtown Edmonton, SKY offers world-class amenities steps from your door. Walk to Rogers Place, shopping, dining, and more within minutes. © 2019 ICE DISTRICT JV Inc. Illustrations are artist’s concept. Sizes, materials, and specifications are subject to change without notice. E.&O.E.